In today’s time, having a good background in security education and security training is important. 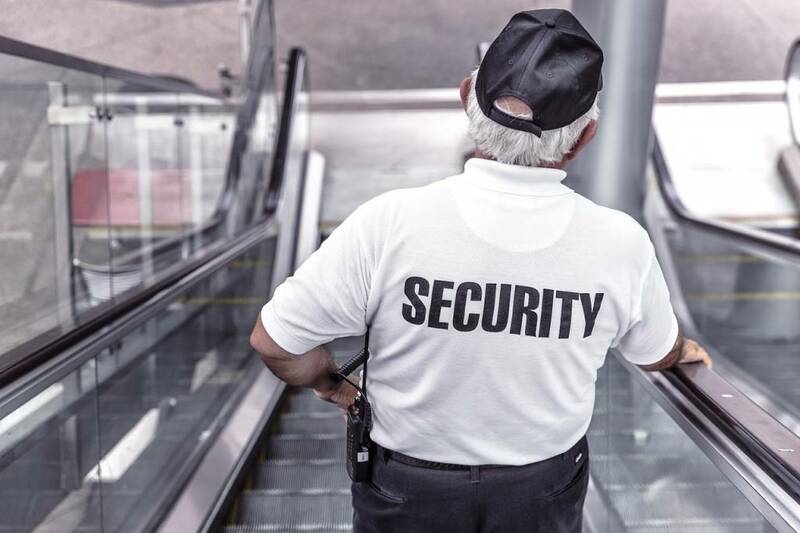 There is a huge difference from normal security guards and an effective, productive security guards that has undergone security education and training. Security education is about gaining knowledge about principles, concepts, and facts to develop analytical and problem-solving skills. During security training, they are gaining a skill or a set of skills specific to a particular job. Security guards that lack information can expose valuable data in your company or business. It can also risk your reputation when you have failed security guards. Here are some reasons why security education and training are important for security guards. Security guards that have undergone security education and training are aware of threats to both physical and information security. Threats can be prevented as well. Security guards that are educated with what they are doing can identify the risks and the proper way of handling and responding to threats. One of many problems businesses are facing today is the issue of customer security. There are different security breaches these days especially in the news everyday, and that is usually everyone’s concern when entering an establishment, mostly in places that are usually thieves’ target such as bank, pawnshops and other high-end places. Every business nowadays requires their security guards to be well-trained. This is also because when they know that their business may be vulnerable to security risks. Every security guard must be aware and knowledgeable with different security risks. They can protect the business and its people. Your security reflects your company as well. Security guards that have undergone training can protect themselves from harm. If they know how to protect themselves, they definitely can protect the people too. Trained security guards know what to do with different emergency situations. They can even report the situations or incidents to the right authorities and even write it down. Here at Corinthians Group of Companies, our security officers go through rigorous training and exercises to further enhance their skills that are appropriate for their assigned tasks. Our security team’s skills are continuously updated even after they are employed. Contact us today and we’ll be glad to answer you!